found this site with all those beauty's from the sixty's and seventy's. My all time favorite the Red Baron is in there.You don't see these kinds of rides anymore. Lots of great workmanship. Cool Website! I think I recently watched a video on youtube about this guy. 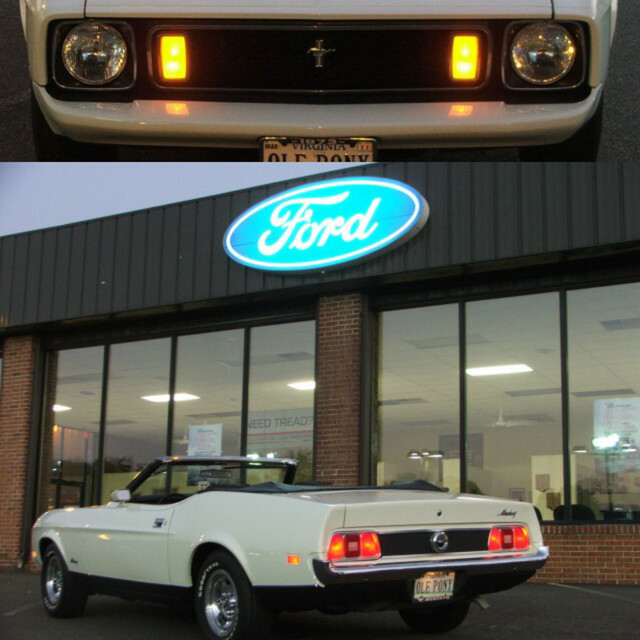 Did he buy the Death Match Mustang? Wow what a trip. I had models of the Red Baron and the Boot Hill Express as a kid. droptop73;20054 Wrote: Wow what a trip. I had models of the Red Baron and the Boot Hill Express as a kid. its amazing how creative some people can be. 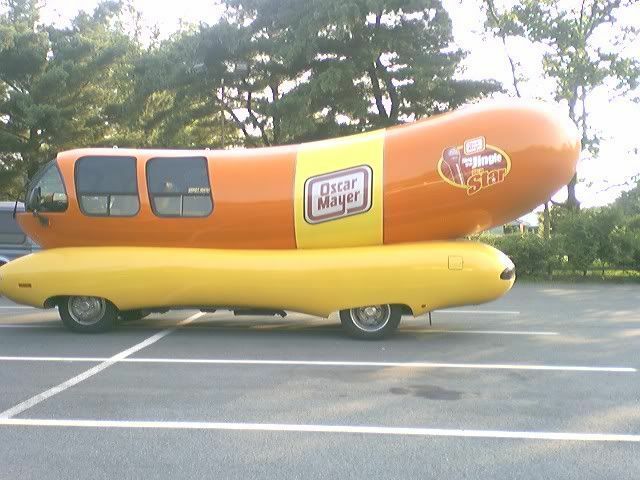 What, no Oscar Myer WienerMobile! At the risk of joining others in revealing my age, I too had models of the Red Baron and Boothill Express! Also, it was only a few years ago we saw the Oscar Meyer Weinermobile somewhere and I was able to pick up a Weenie Whistle! Sure does bring back the memories! Mr Mac;38326 Wrote: At the risk of joining others in revealing my age, I too had models of the Red Baron and Boothill Express! Also, it was only a few years ago we saw the Oscar Meyer Weinermobile somewhere and I was able to pick up a Weenie Whistle! I was TDY in the panhandle of Florida back in the 80's and the Wienermobile was parked at the same hotel as I was staying. I was hoping to run into the driver and get a peek inside but never met up with him.